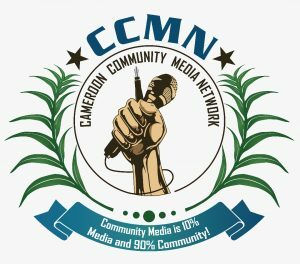 The CPS - Civil Peace Service in Cameroon collected articles and reports from their partners who combine communication strategies with peace building. In the Civil Peace Service (CPS) networks, we have become aware over the past few years that communication and information are becoming increasingly important in all peace work. Disinformation, rumours, ignorance and prejudice are the sworn enemies of sustainable peace. 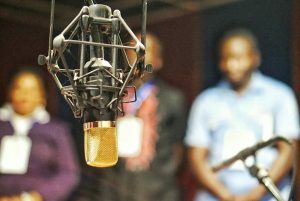 Rev Gustav Ebai Tabi and Alexander Vojvoda from the CBS Radio 95.3 MHz in Buea contributed an article on the potential of community-based broadcasting for peace building efforts and the challenges community media face in their work in Cameroon. They emphasise the potentials of community media in the facilitation of conflicts, being dialogue, information and exchange platforms.